Air ride provides outstanding ride quality. Huge array of high tech gadgetry as standard. Superb long distance comfort. Strong performance from all engines. Steering feels overly assisted even in Sport setting. This generation BMW 7 Series is the largest car the German brand has ever produced. 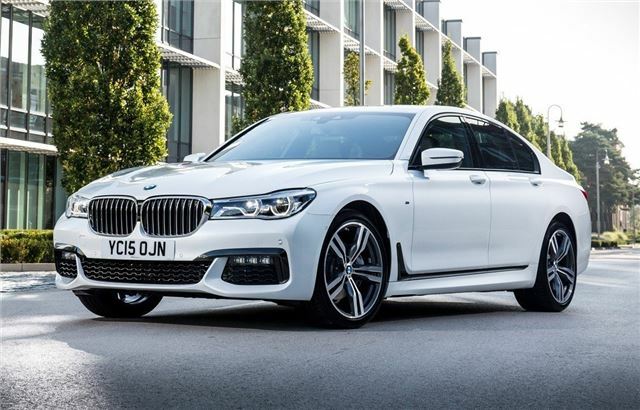 The long wheelbase version is huge - more than 5.2 metres long to be exact - yet thanks to those familiar BMW proportions it hides it's length well, looking more like a 6 Series Gran Coupe. This is no bulky four-door but a surprisingly sleek and good-looking saloon. 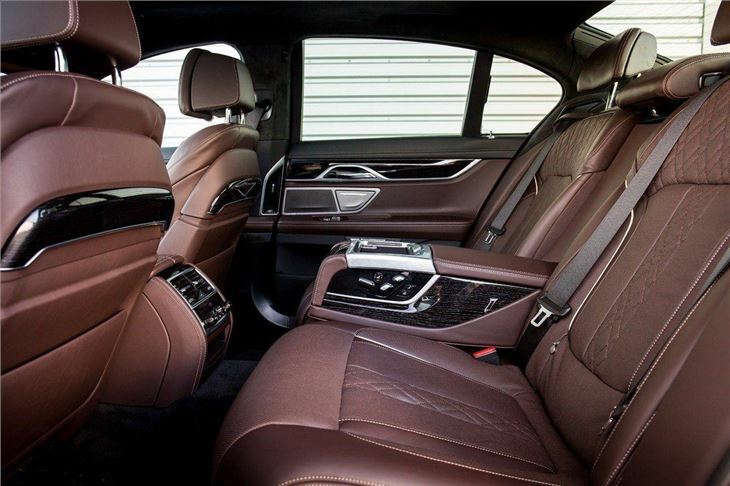 Of course these cars are all about wafting around in luxury - and the 7 Series is impeccable when it comes to ride comfort. Its predecessor didn't ride very well but there are no such problems with this generation. BMW has ditched coil springs and dampers in favour of what the Americans call 'air ride'. 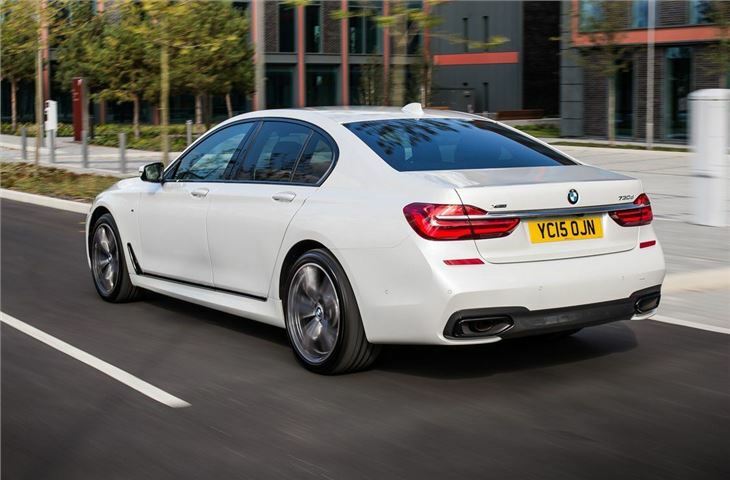 This two-axle self-levelling air suspension system comes as standard and means the 7 Series is wonderfully smooth over even the poorest of surfaces. It really comes into its own at motorway speeds where the lack of road noise and its ability to effortlessly glide along make this a relaxing car to drive or travel in. 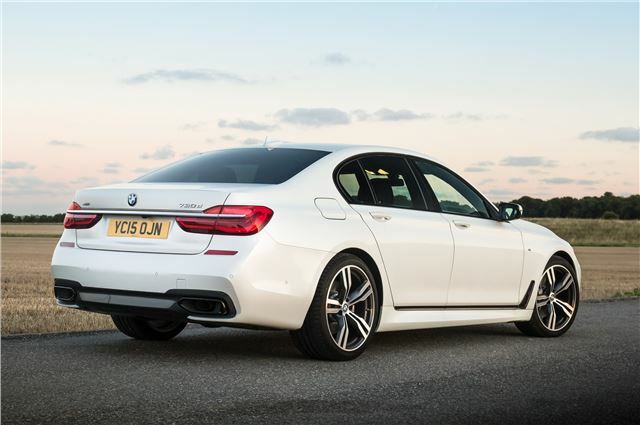 Performance is all that you'd expect of the flagship BMW model, with the mainstay engine being the impressive 730d. It offers all the power you need with 265PS but it's the 620Nm of torque that gives it strong in-gear acceleration. It's also available with xDrive four-wheel drive for added traction and security in wet or wintery conditions. 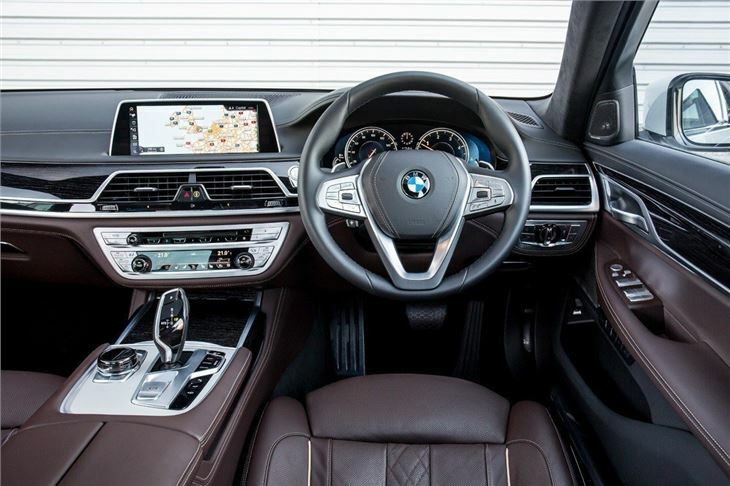 When it comes to technology, the 7 Series can give the Starship Enterprise a run for its money with a new iDrive system, an improved head-up display and an incredible 360 degree camera. You can even remotely park it using the key. There is, of course, acres of space inside, particularly in long wheelbase models, although the lengthy rear doors mean you have to be wary of standard parking bays which the 7 Series dwarfs. The interior quality is impeccable with a truly luxury feel and great attention to detail. 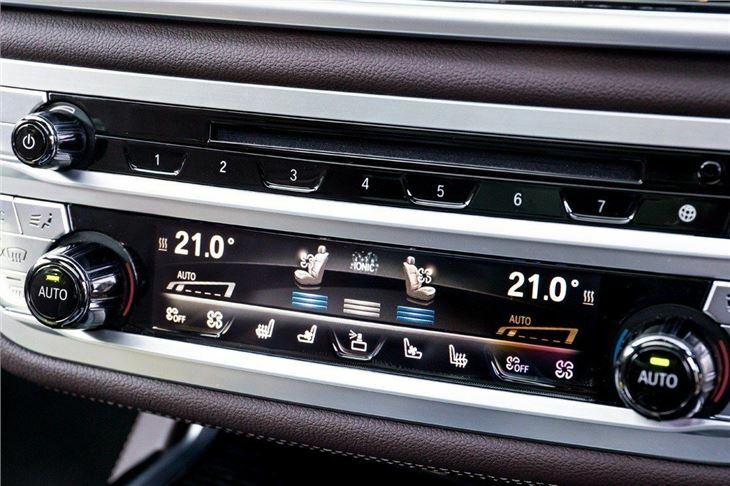 The only criticism of the 7 Series is the steering which feels light and overly assisted, even in its sportiest setting. But then this isn't a car designed to tackle tight corners. 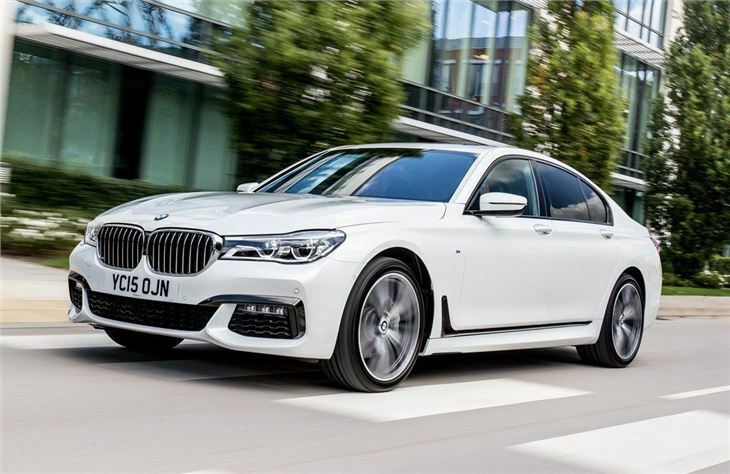 What it does do is offer more standard equipment than its S-Class rival for the same sort of money, making the BMW one of the best luxury saloons around.